Task: to create a website for a translation agency. IB Translations provides translation and interpretation services and takes part in top-level events. Company experts attend mergers and acquisitions, support business negotiations, translate financial reports and legal documents, organize teleconferences and work with multimedia materials. The website created in the studio explains the importance of translation and demonstrates the advantages of a professional approach. 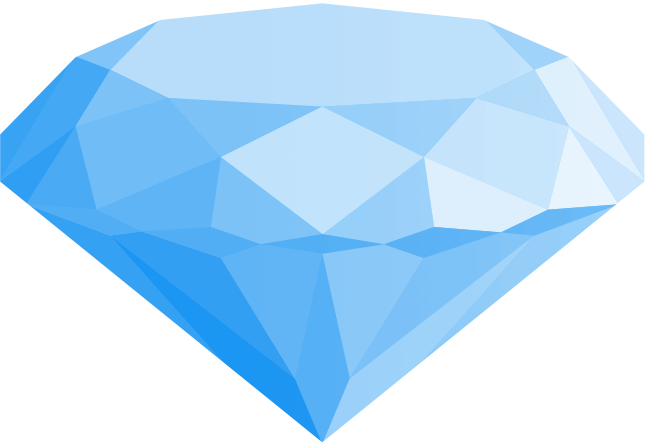 Gems processing terms are used as an example of careful work with professional terminology.